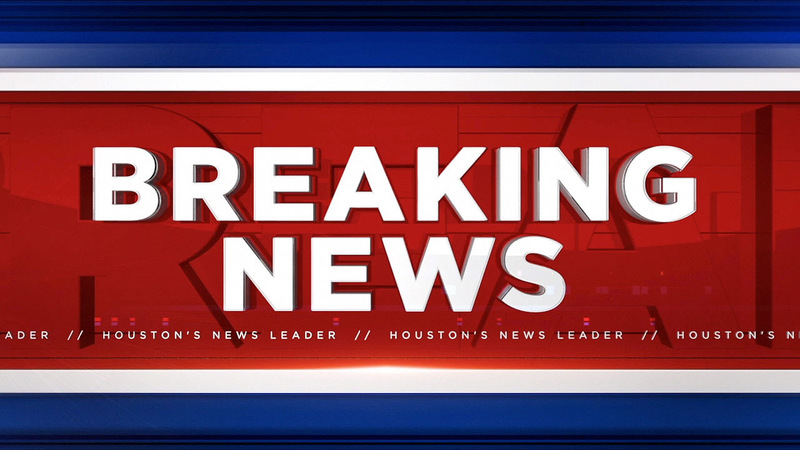 HOUSTON (KTRK) -- Houston police are responding to reports of an abduction near an Alief ISD school. Officers are responding to Klentzman Intermediate School in the 11100 block of Stancliff. Police report students say they observed a woman being abducted across the street from the school. The possible victim is not a student.